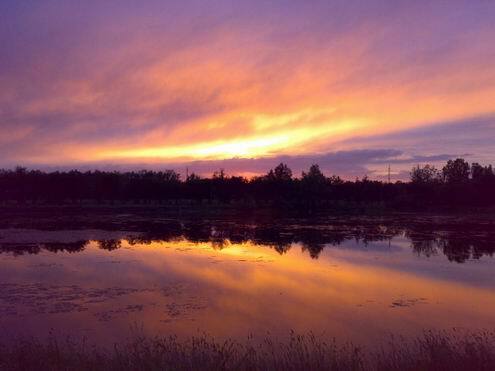 The capital city of Karaganda oblast: Karaganda. 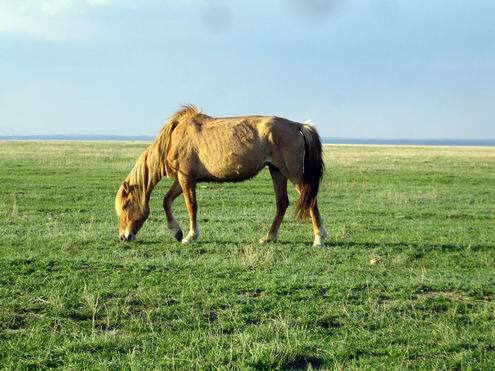 Karaganda or Karagandy (Kazakh people spelling) oblast (region) of Kazakhstan lies mostly in Kazakhstan Uplands in dry steppe zone, rising gradually in elevation eastward to a maximum in the Karkaraly Mountains of 5,115 feet (1,559 m). 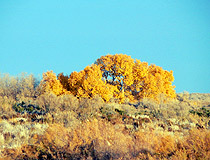 From Kazakh people language “karaganda” is a place rich in acacia. 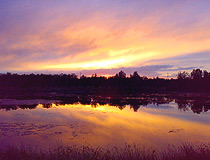 The capital city of the region is Karaganda city. 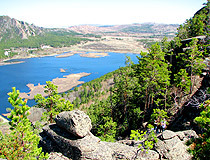 At present Karaganda oblast is the largest oblast in its territory and industrial potential, rich in minerals and raw. This is a powerful industrial center. The region is the leading one in Kazakhstan in its economic, cultural, scientific potential and developed infrastructure. Karaganda oblast has the population of about 1,344,000 (2009) on the territory of 428,000 sq. km. 2 October, 2018 / The Largest Catholic Cathedral in Kazakhstan. 22 March, 2018 / Picturesque Landscapes of the Karkaraly Mountains. 27 December, 2017 / Saryarka - Steppe and Lakes of Kazakhstan. 5 September, 2017 / Bizarre Rocks of the Kent Mountains. 11 May, 2017 / One Evening on the Roof in Karaganda. 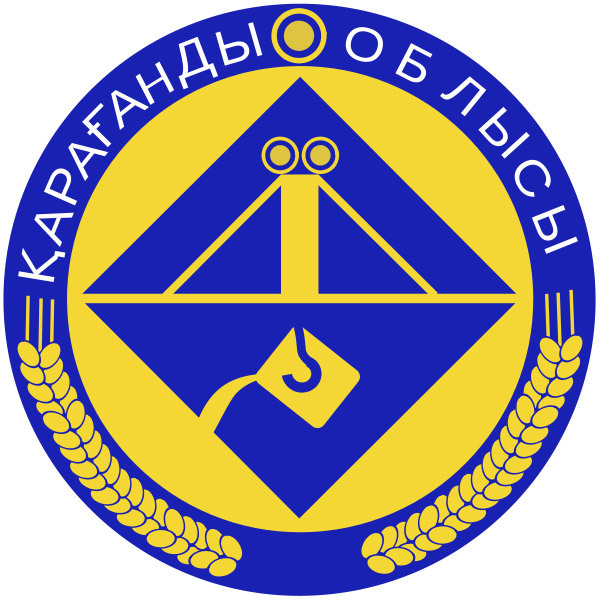 Karaganda oblast was formed on March 10th, 1932. 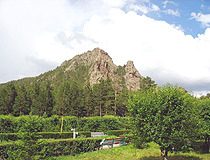 First Petropavlovsk city was the center of the oblast. Since August 3rd, 1936, the center is located in Karaganda. 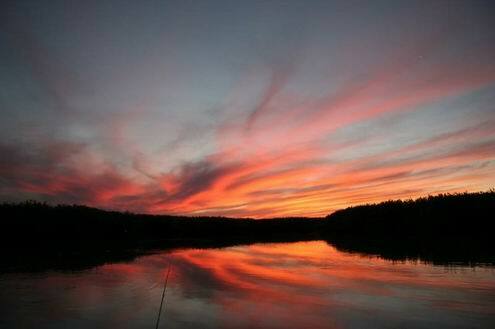 Within its current boundaries the oblast was formed in May 1997, Zhezkazganskaya oblast was joined to it. The major cities of Karaganda oblast, after Karaganda, the capital, are Shakhtinsk, Saran, Satpaev, Balkhash, Temirtau, Abay and Karkaralinsk. The population of Karaganda region is about 85 percent urban, with the Kazakhs predominating. Russians, Ukrainians, Germans, Tatars and Belorussians also living there. A lot of people of the last four groups were deported from their European homelands by Soviet authorities. 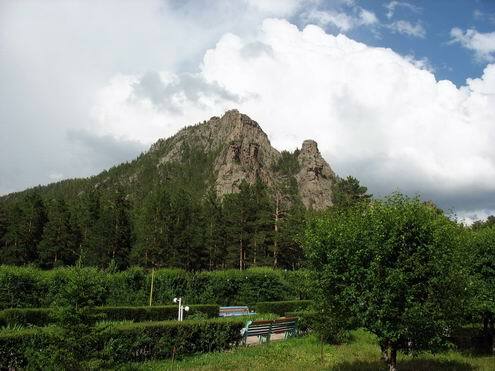 The climate of Karaganda oblast is of sharp continental type: hot, dry summers, severe winters with little snow but with winds and snowstorms. 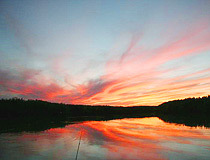 There are over 200 large and small rivers in the oblast. 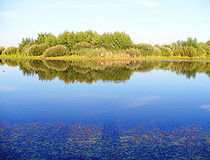 The main waterway in the oblast - the river Nura crosses the oblast from east to west and flows into one of the largest lakes in Central Kazakhstan - Tengiz. 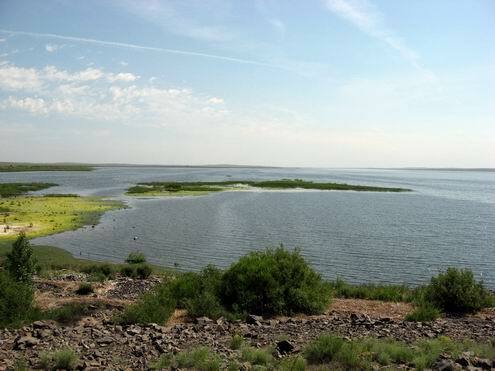 In the south the largest lake in Kazakhstan - Balkhash - is located. It is unique as water in its eastern part is salty, in western part - it’s fresh. The oblast is linked with cities in CIS, Germany, China through railway. The international airport “Sary-Arka” carries out direct flights to Russia, Germany, Arab Emirates and other countries. Karaganda oblast is crossed by the highway linking Almaty with Astana - the capital of Kazakhstan. 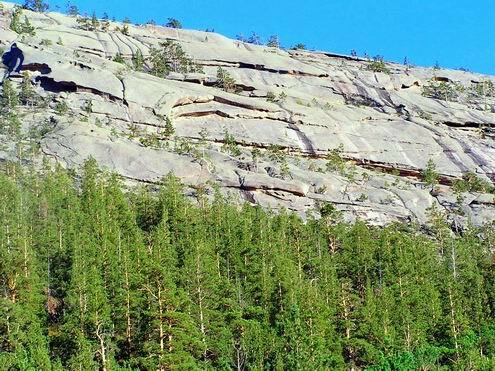 Karagandinskaya oblast is famous first of all by the fact that its territory was crossed by the northern branch of ancient Silk Way. Historically the region was a trade way, an area of economic and cultural exchange between Kazakhstan and other countries. In 30-40s of 20th century Karaganda oblast was an area where peoples repressed by Stalin were deported. 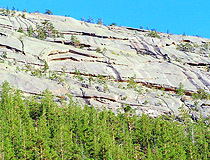 It is the place where KARLAG was located. After World War II in Spassk there was a concentration camp for German, Japanese, Italian and Romanian captives. At present there is the Memorial to Victims of Stalin’s totalitarianism there. 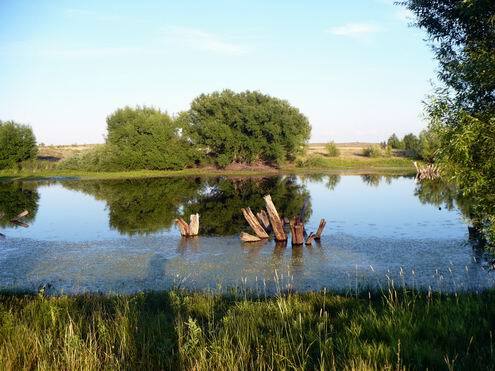 Karaganda oblast takes an important place in mineral and raw complex of Kazakhstan. The principal economic resource of the region is Karaganda coal basin, also manganese, tungsten, molybdenum, lead and zinc are mined. 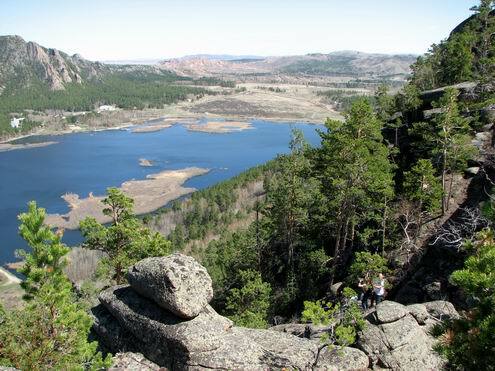 Other mineral resources of Karaganda region include barite, nickel, iron ore and copper. Karaganda coalfield is the main coking coal supplier to the plants of metallurgical industry of Kazakhstan Republic. In 2006 Karaganda oblast produced 100% of Kazakhstan manganese ore; 99,5% - of copper ore, 99% - of coke, 95% - of copper, 93% - of steel, 79% - of silver, 53% - of limestone, 29% - of coal, 16% - of iron ore.
Karaganda oblast is one of the leading industrial regions in Kazakhstan. The industry of the region specializes in power- and material-consuming industries: ferrous and non-ferrous metallurgy, coal mining as well as a number of natural deposit ores. There are fairly well developed plants of food industry, machine-building and metal-working, chemical industry, rubber and plastic goods production and so on. 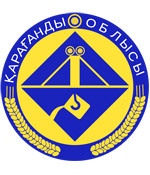 Karaganda oblast produces about 24% of Kazakhstan processing industry output, which is due to prevailing share of Karaganda oblast in metallurgical industry production (52,8% of the republican output), among them in ferrous industry production - 49,7%, in non-ferrous metallurgical production - 56,6%. The oblast takes an important place in Kazakhstan Republic machine-building and metal-working. 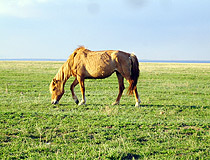 Spring wheat and fodder grasses are grown, sheep, horses and camels are bred in more arid regions of the western part of Karaganda oblast. 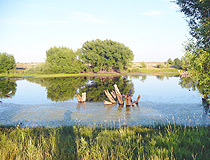 Dairying, truck gardening, and the cultivation of millet are carried on around Karaganda region but must be supported by irrigation. 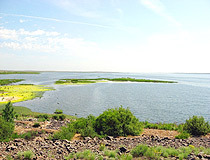 The water being brought by Irtysh-Karaganda Canal, which also supplies the industry of Karaganda city. Although large-scale industrialization began only about 1930, partly through the use of forced labor, Karaganda is now a major industrial center of Kazakhstan. I was in Karaganda in 2003 and I had the greatest time of my life. I am from the USA.